When you have issues with your bite or jaw, you can count on orthodontic dentistry to help. This branch of dentistry focuses on correcting the position of your teeth as well as the alignment of your jaw. Bendigo Smiles offers a whole range of orthodontic treatment options including Invisalign or invisible braces. Our team leader Dr Mithun Shetty is a general dentist who has undertaken extensive studies in the field of Orthodontics. Straighter teeth are easier to clean. An aligned jaw reduces your risk of TMJ disorders and other associated problems. If you think you need an orthodontic treatment, visit us today for consultation. For teeth that require only minor corrections, we offer Sequential and Inman Aligners. These are appliances, which can be removed by the patient and are used to correct minor alignment issues, within a period of 4-6 months. For more extensive corrections we also offer full fixed orthodontic treatment (fixed braces) and fast braces as well. 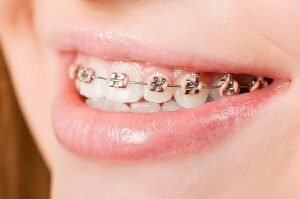 The kind of braces used in our practice are custom designed for each patient using the latest in computer software. The treatment is planned and the different options are presented to you prior to start of treatment. 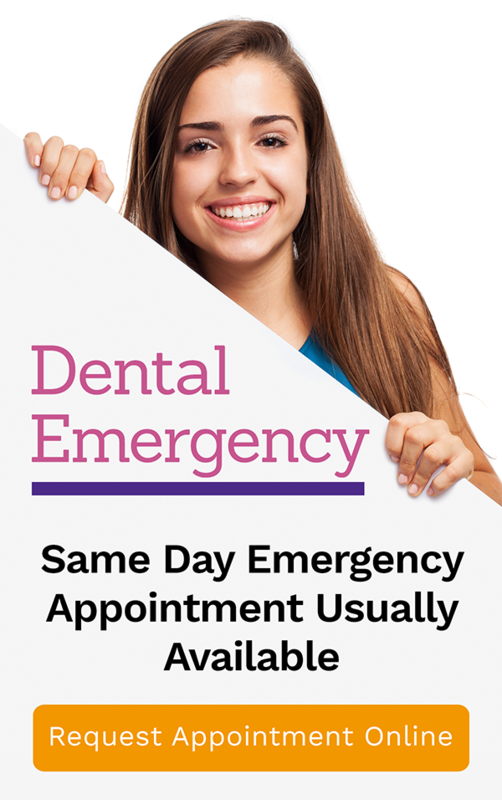 Talk to our dentists for a no obligation assessment to see which option may best suit you. At Bendigo Smiles, we take pride in offering advanced orthodontic solutions for malocclusions and jaw problems. Orthodontic treatments improve your smile and oral health, avoiding the problems associated with misaligned bite.